that gives me a good reason to stay at my craft desk ! 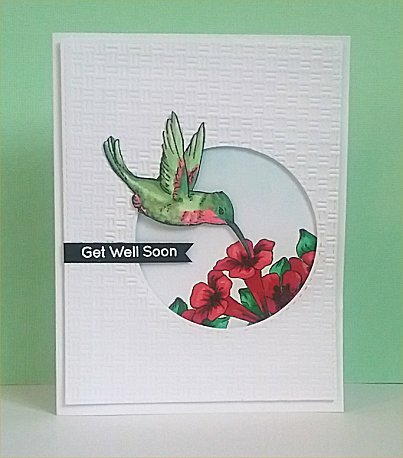 I made this to play along with Splitcoast Stampers' Inspiration Challenge. You can see it in my Gallery HERE. My inspiration piece and the supplies I used are listed there .